NormaTec air compression sleeves use segmental compression to move fluid from the legs back to the heart for circulation. A session which lasts about 15 - 30 minutes produces amazing results. You will feel better instantly! 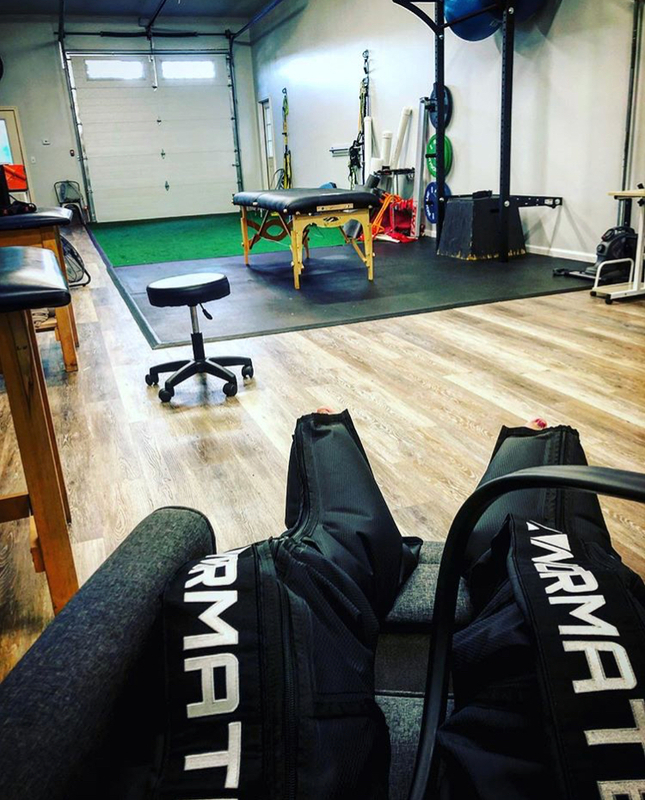 NormaTec sessions reduce post-workout soreness and decrease recovery time. f you just finished a long race or hard training session, NormaTec will have your legs feeling like new. These can be used as an add on for a session. Click HERE to learn more about the NormaTec Recovery System.